The White Queen fails to entice audiences. BBC One has announced The White Queen will not be returning for a second series after failing to pull in substantial audiences. Based on Philippa Gregory’s bestselling historical novel ‘The Cousin’s War’, the ten-part Starz co-production starred: Rebecca Ferguson, Max Irons, James Frain , Amanda Hale, Aneurin Barnard and Janet McTeer. Despite hints from both Gregory and the writers of a possible continuation – which would have adapted the novel of ‘The White Princess’ – the BBC insisted the Company Pictures historical drama was never designed to go beyond one series. The series launched with an overnight audience of 5.3m (22.8%) in June, but dropped to 3.5m mark. Adding catch-up it averaged a consolidated audience of 5m (19.2%). 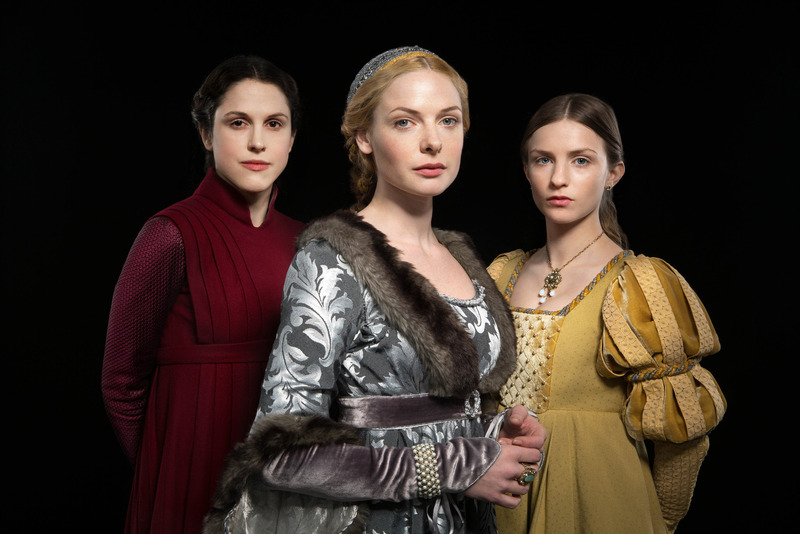 The White Queen concluded in the UK on Sunday. Starz is currently airing the series in the US .